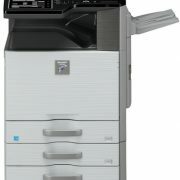 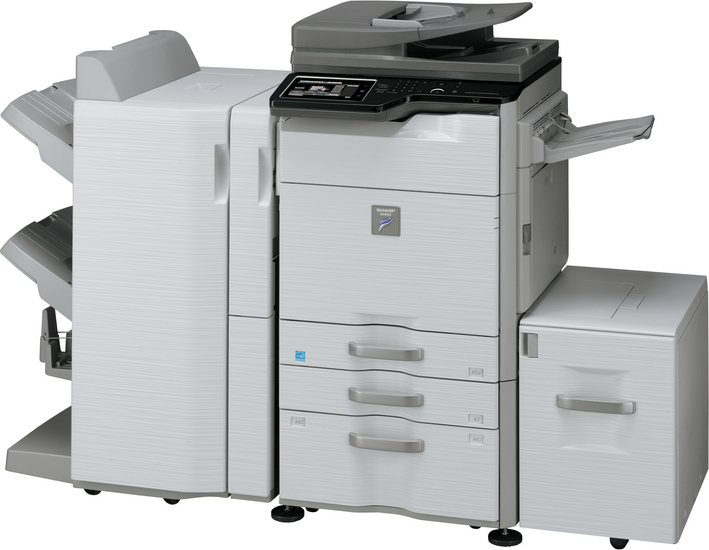 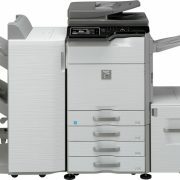 Equipped with many of the advanced performance features that have made Sharp’s colour MFPs so successful, the MX-M464N black & white MFP is perfect for all busy offices. 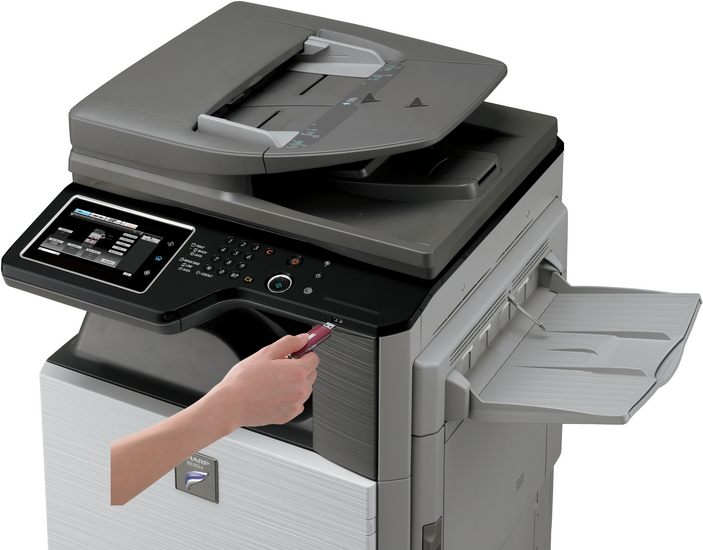 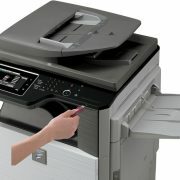 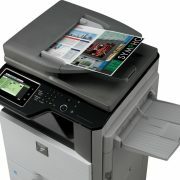 Combining colour network scanning capabilities with powerful print, copy and fax features, the MX-M464N has all the functionality and speed you need to put it at the heart of your office operation. 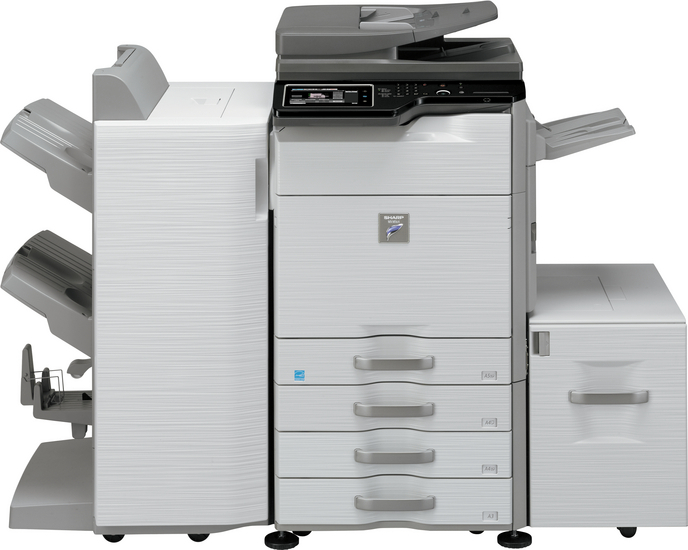 The 46 ppm MX-M464N supports A3-wide network printing and copying, offers fast scanning via the Reversing Single Pass Feeder, produces superb image quality and has versatile document filing; all supported by industry leading security. 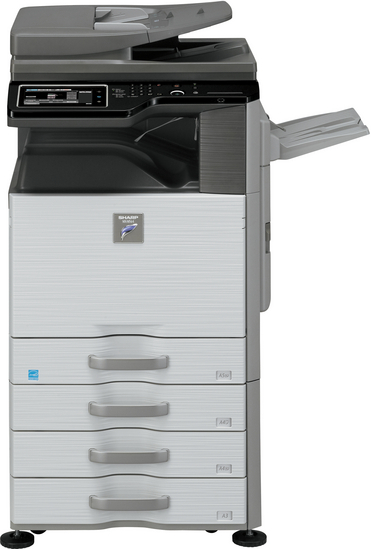 Productivity can be boosted further by adding fax functionality, extra security, additional paper capacity and a range of professional finishing options. 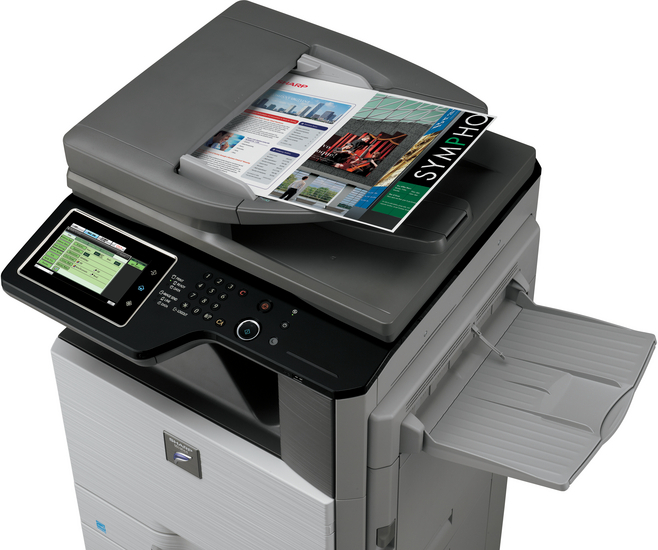 The Energy Star-certified MX-M464N uses Sharp’s latest energy-saving technology. 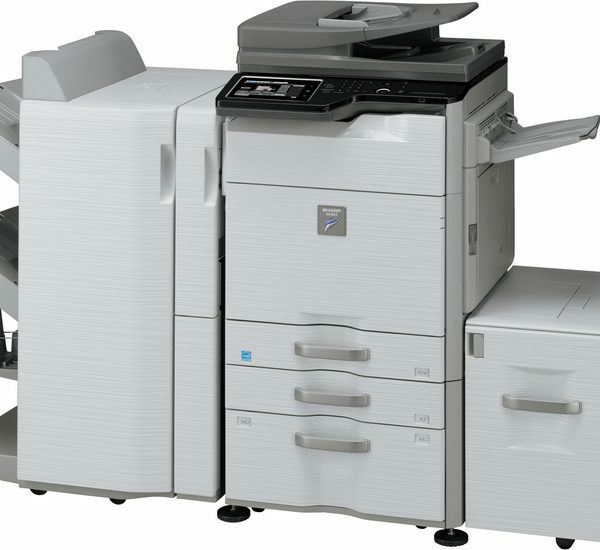 Everything – including consumables, power management and internet architecture – is designed to minimise energy consumption, reduce running costs and support environmental objectives.